"I am very happy with Heartland." My mother, Shirley, is receiving excellent care from Heartland Hospice in Columbus. I want to highly commend Megan, Ann, Linda, Ronda and Loren. They take their time and have been so kind. I’m kept updated on my mother’s care. I am very happy with Heartland. "We are eternally grateful for all the professional care that was given to my wife." I just wanted to compliment the staff of professionals who cared for my wife during her time. Everyone from the equipment men to the nurses, care women and doctor was great. My daughter recommended your company from an employee/nurse she knows. We are eternally grateful for all the professional care that was given to my wife to her rest. Thank you so very much. 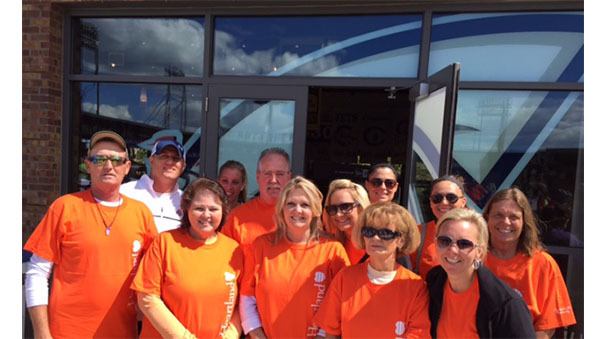 "The care was done in a very caring and personable fashion." This is Dennis. 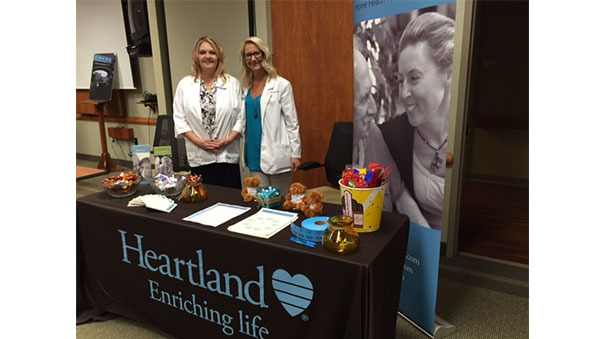 We recently had services from Heartland Hospice. I would like to pass along how wonderful we felt about my father's care. It was exemplary. The care was done in a very caring and personable fashion. I'm unable to remember everyone's name who came to the home but would like to compliment Carl, Adam and the chaplain.